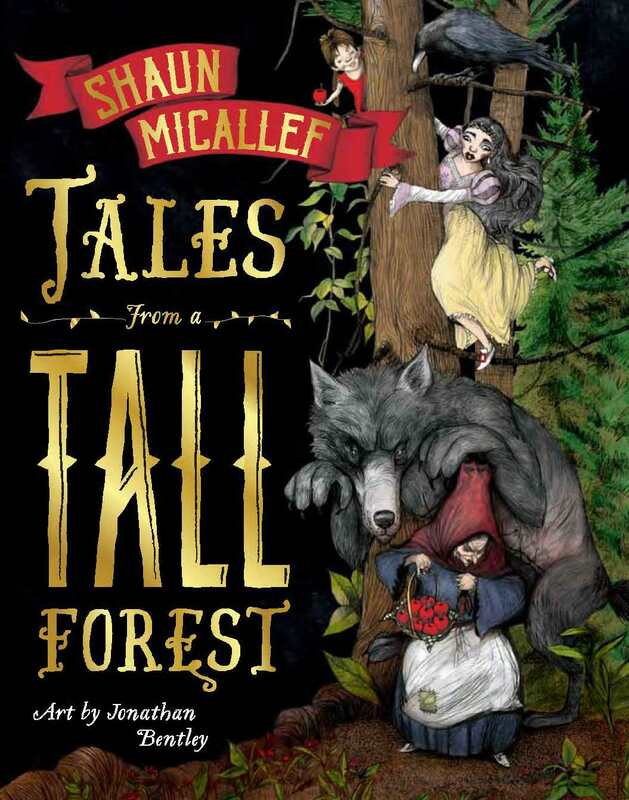 When an innocent princess wanders into the forest, she finds herself trapped between a ravenous wolf with an appetite and a sweet little house with a secret. Meanwhile, a desperate fisherman enters into a very bad bargain with a power-hungry monkey. And meanerwhile still, a tiny tricksy tailor promises a promise that not even the most magic of beanstalks can help him escape. Illustrated by award-winning artist Jonathan Bentley, this subversively silly trilogy will captivate parents and children alike – and indignant fairy tale authors too.